Bethesda Softworks’ Quake Champions Large Scale Tech Test, or simply put, their ‘Closed Beta’ is available to everyone who can get their hands on a beta key from their website. The awesome Quake Champions contents for the tech test is available 24/7 starting May 12, 2017, up until May 21, 2017. The tech test will not have a Non-Disclosure Agreement (NDS). This actually prevents players from streaming, capturing, sharing, and discussing the game publicly. Since Bethesda is removing this, players are welcome to capture, share, stream and discuss all they want. They can even post this in the Quake Champions forums. Simply CLICK HERE to get your Beta Key. Enter the needed details and you will instantly get your key. 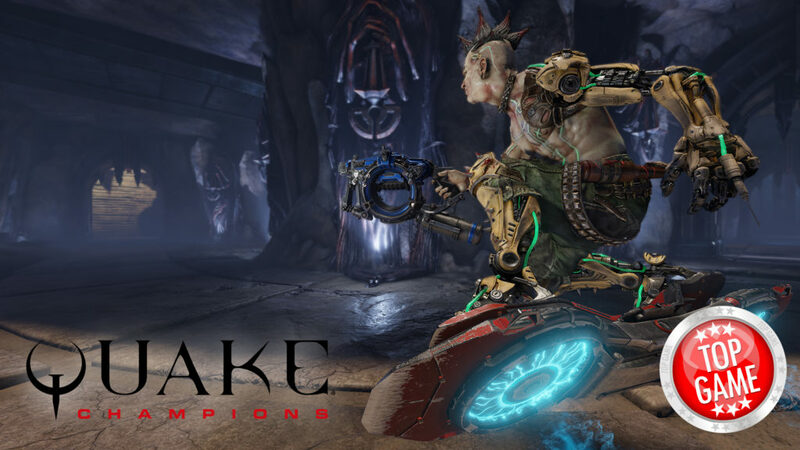 The game Quake Champions is available next year. It could possibly a free-to-play game or a paid game, the developers are still debating on it.